A'Lure'N is located on Rt. 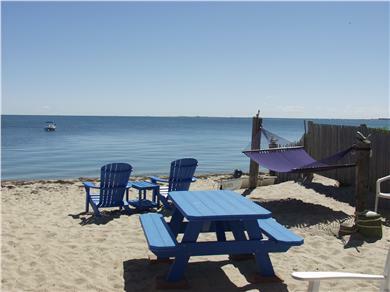 6A (Beach Point) and has a private deck and beach frontage. One of 2 units in the building, this unit is on the first level and can accommodate 2 adults and 2 children under 12 years of age. The unit is attractively furnished with a queen bedroom and queen sleep couch in the living room area. It is equipped with cable TV, a stove and refrigerator, dishes and cooking utensils. The bathroom is a full ceramic tiled bathroom. Our private beach is ideal for sunning, swimming or just relaxing with a beautiful view - the sunsets are astounding! Also you have a picnic table and gas grill for your use. 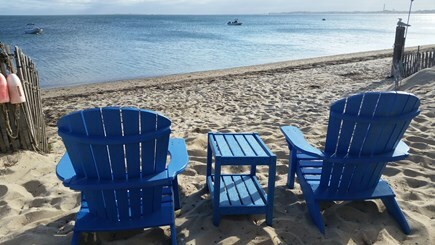 The Bay overlooks historic Provincetown, and you are a few minutes away to enjoy a wide selection of restaurants, shops, the National Seashore, nightlife, fishing, boating, biking, hiking, tennis and the golf course. 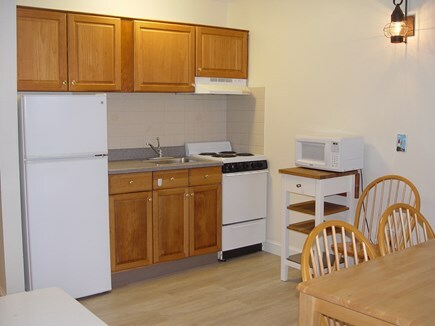 The other unit is similar and may also be available for rent. Additional pricing info: State and local taxes 12.45%, State and local taxes of 12.45% will apply. Best place in North Truro! 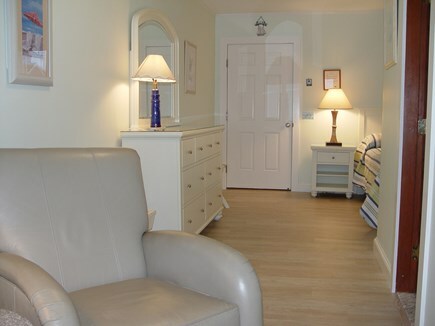 The accommodations, clean and comfortable, everything you need for a pleasant stay. The beach , beautiful, best place to see the sunset. Beach chairs, etc., extremely comfortable. 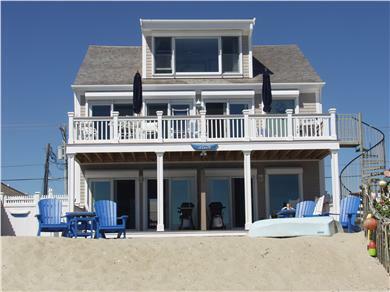 Judy, Thank you for your review.You are welcome to our Beach House anytime. You and Denis are wonderful people. Perfect for one or two people. Good bed and comfortable seating with great views from inside. 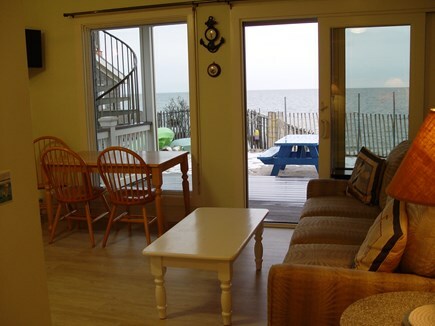 Everything needed with beach chairs, kitchenette and full bath. Also, sparkling clean. 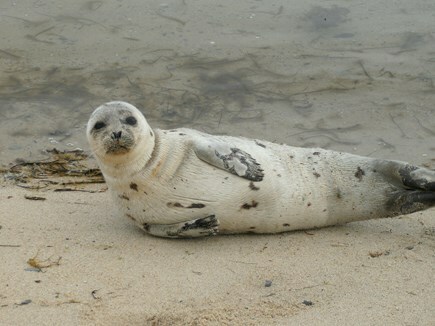 Perfect location to explore the Outer Cape beaches and Provincetown restaurants. 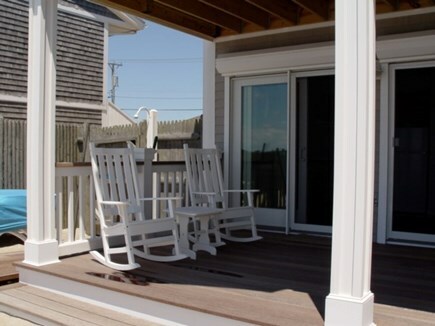 Watch the sun go down over the Provincetown monument from the delightful porch right on the beach. 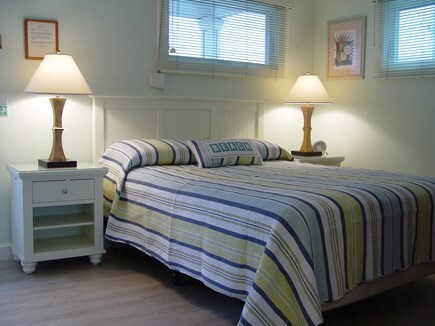 We are glad you enjoyed your stay at our beach home. Thank you for your review. We will welcome you back anytime. You are a pleasure to have as a guest. 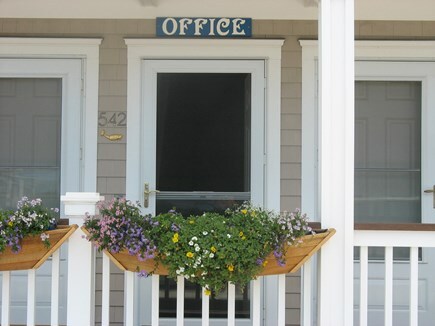 We are glad you enjoyed your vacation at our beach home, and you are welcome back anytime. Having spent many summers in Truro, I frequently walked the beach and noticed how beautiful the beach side area at the A'Lure"N was. We were pleased when we were able to book a week this past summer. Everything was perfect. The room was beautiful, the views were gorgeous and being able to step outside the door onto the beach was the best part of all. Thanks to Pat & Marie for the great accommodations. Jean and Adal, We are pleased that you enjoyed your vacation at our beach home and welcome you back anytime. Our family's favorite place! Year after year we look forward to our visit. Great owners who constantly look to add new improvements or update things. 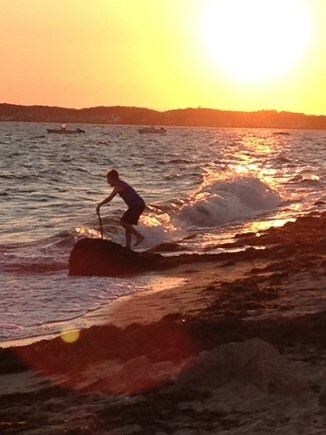 Couldnt think of a better place to spend our Cape vacations. It's a pleasure to have you and your family come year after year. Thank you for taking the time to give us a review. See you in August 2019! You are so kind to write such a wonderful review. Keep in touch and we will see you Fathers Day with your grandchildren.